First, you have to need the basic setting for internet access. 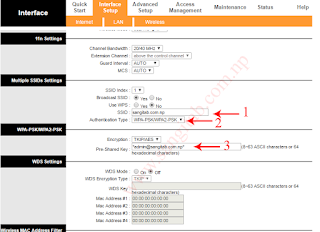 After that follow these steps for TP-link Router Setting (Wireless Setting and Security). 7. Type Pre-shared Key (which is your WIFI password ) use password like " *zaqwsx@1980# " means the mix of all characters. That's all. Your WiFi is now more secure than before. 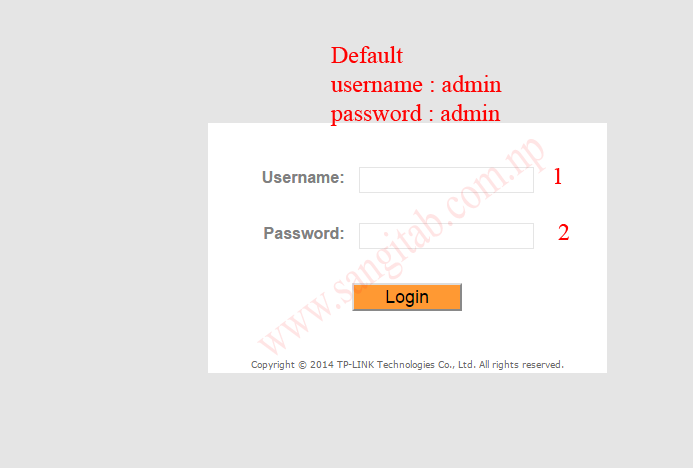 Do you want to view TP link Router Basic Setting?